With a little bit of preparation, you can get through your big move without losing your belongings, throwing out your back, or damaging property. 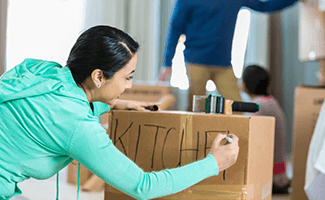 There are lots of things you can do to make moving as painless as possible, while also protecting yourself and your property. Use this checklist to make sure your move goes smoothly. Professional movers have equipment that makes it easier to carry heavy items, experience maneuvering awkward furniture around tight corners, and maybe most importantly—insurance. If your father-in-law hurts his back, scrapes up someone’s car trying to carry a TV in a tight space, or dents your wall while trying to move your piano, you’ll have to apologize to him, thank him, and pay for the damages on your own. If insured movers damage something, they’ll be liable for the cost. You can find movers in your area here. 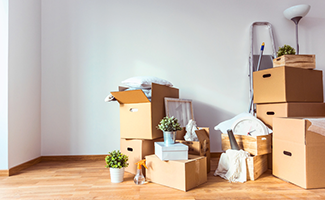 You can often pay movers to pack your things for you, but if you pack your things yourself, you can save money and you’ll know what is in which boxes. 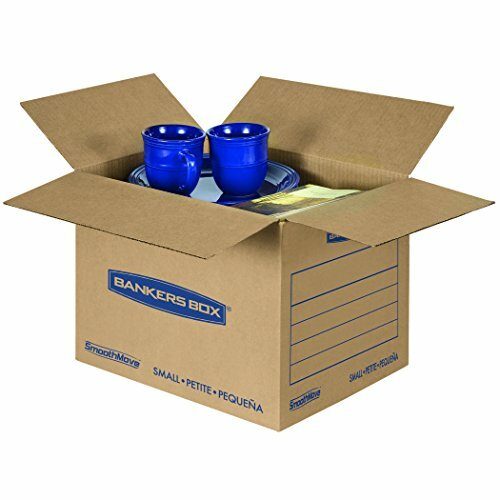 We recommend getting more boxes than you think you need and ordering a variety of sizes. Make sure you’ve also got backing tape, bubble wrap, and labels or markers. Go here to get an idea of how many boxes you’ll need. Moving is the perfect time to evaluate all that stuff in your house and make sure you really want it. Before you pack, go through your belongings and get rid of the things you don’t want in your new home. While you’re going through your old house, collect important documents like birth certificates, diplomas, passports, and tax information so they don’t get lost in the shuffle. Some things will have to wait until the last minute. After all, you still need to shower, feed, and dress yourself the week of the move. Set aside a box or two for supplies you’ll need handy the day of your move. We suggest keeping toiletries, medications, EpiPens, a change of clothes, first aid supplies, and some snacks on hand. Once you’ve set aside the things you need accessible, you can pack everything else. Just remember that heavier items like books should go in smaller boxes so they’re easy to carry. Label your boxes with the contents inside them and the room you want that box to end up in. If you’ve got something fragile or heavy in a box, note that as well. Update your address with banks, employers, schools, doctors, and insurers so that nothing essential gets sent to your old place. If your personal information gets mailed to an old address, you could be at risk for identity theft. Even after update your address, it might take a while for the change to go into effect everywhere, set up mail forwarding with the postal service so you don’t miss anything important. If you get regular deliveries of beauty products, clothes, food, or dog toys, be sure to cancel your subscription or update the address. You might be able to transfer your current insurance policy, or you might need to tweak it. Either way make sure your new home and property will be insured as soon as you arrive. While you’re at it—be sure your coverage for the old home stays in place until you no longer own it or live there. If you’re moving somewhere local, you may be able to transfer your account. If you’re moving farther away, you’ll probably need to sign up for new service. Either way, do this ahead of time so you don’t move into a house without hot water or lights. Your kids and pets will be safer if they aren’t around on moving day; make arrangements ahead of time for them to stay somewhere else. Hopefully you’ve hired movers for the big stuff, but odds are good you’ll be carrying a few boxes yourself. Avoid injury by lifting heavy items properly. Instead of bending over at your hips, bend at the knees and lift with your legs. You might not care about looking your best for a long day of hard work, but pay attention to your shoes. Don’t wear your flip-flops just because they’re easy. If you drop something or accidentally kick a baseboard, you’re much less likely to get injured if you have quality, closed-toed shoes. At this point, you’ve probably packed most everything up, but leave out first aid supplies so you can quickly take care of minor cuts and scrapes. If your old home will be left unattended during or after your move, you might need some extra security. Tell local police and trusted neighbors that your old home will be empty for an extended period of time so they can keep an eye out for suspicious activity. Your work isn’t quite done at the end of moving day; take these steps to keep your new home safe and secure. Your new home needs a smoke detector and carbon monoxide alarm on every level. 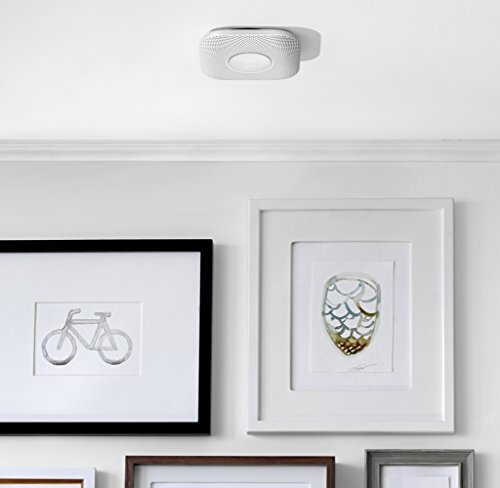 We like Nest Protect because it takes care of both needs at once while offering higher-end home automation features you don’t get with a standard smoke alarm. Good lighting can help prevent trips and falls if your family is coming home late at night. 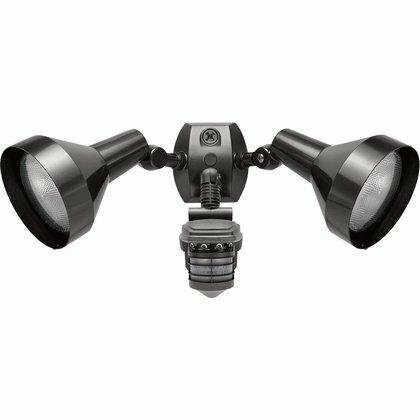 Plus, high-quality motion sensor lights can help discourage would-be burglars. 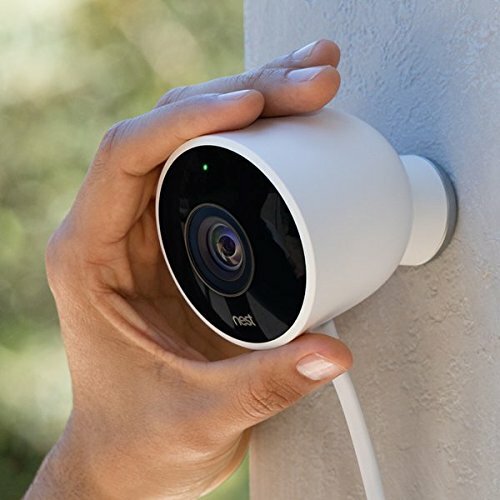 An outdoor security camera can also discourage break-ins. And if someone ever does attempt to steal something from your home, you’ll have footage on hand to help the police track down the culprit. 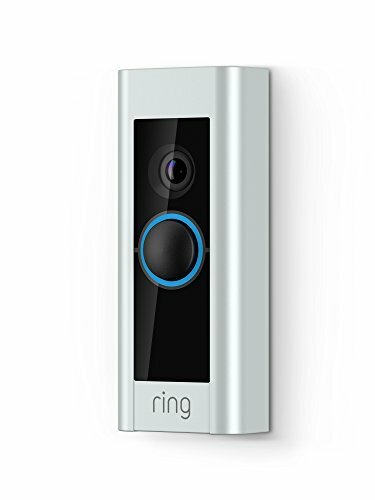 A video doorbell is a great way to round out your outdoor security. It can specifically help discourage package theft, but you can also use it to make sure your kids come home from school when expected or to see your friends when they stop by to water your plants during your vacation. Replace the locks on your doors as soon as possible. Even if you trust the previous homeowners, you never know who else they’ve given keys to. 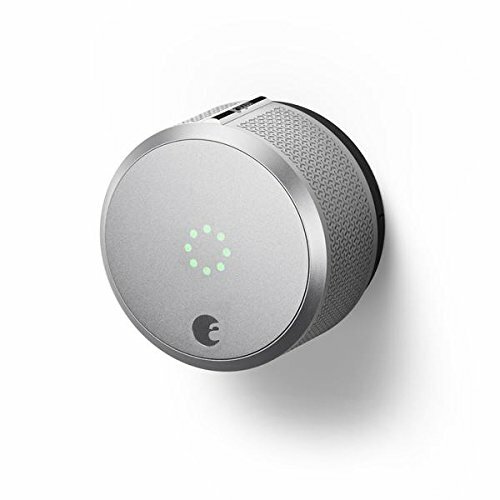 And since you’re swapping the old locks out anyway, why not upgrade to a smart lock for extra convenience and security? Do you have any moving advice you’d like to share with others? We’d love to hear your stories. Chime in below!